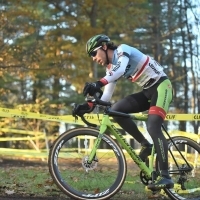 ProCX REPORT 11: A trio of competitions blanketed the country from coast to coast Nov. 18-19 and packed a punch with 18 races for Week 11 of the Professional Cyclocross Calendar (ProCX). 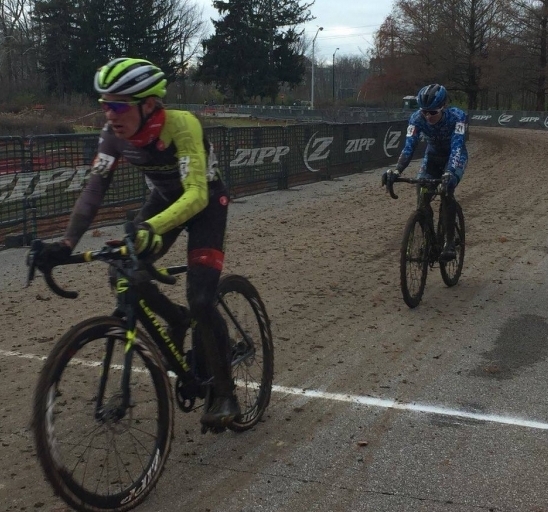 Races returned to Suffern, N.Y. for Supercross Cup and to Indianapolis, Ind. for Major Taylor ‘Cross Cup. 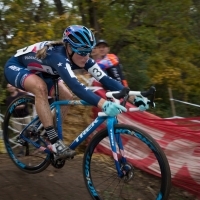 On the West Coast, the new MoVal CX in Moreno Valley, Calif. capped the weekend with ProCX races for Junior 17-18 Men, U23 Men, Elite Women and Elite Men.